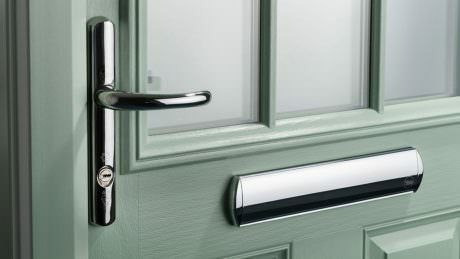 Front Doors Burnham Deciding on a new front door for your Burnham property can often be a stressful and time-consuming experience. 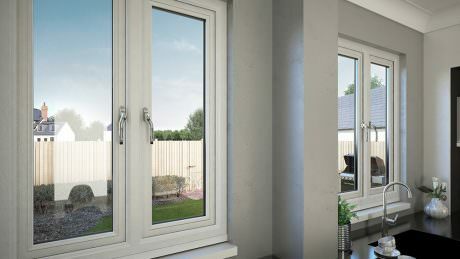 At AWC, we are committed to offering you the highest quality products at the most affordable prices. 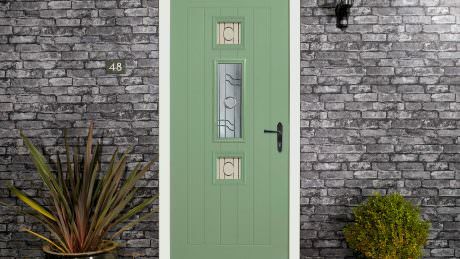 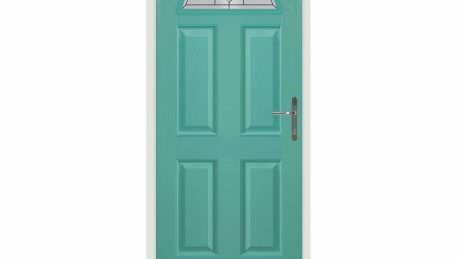 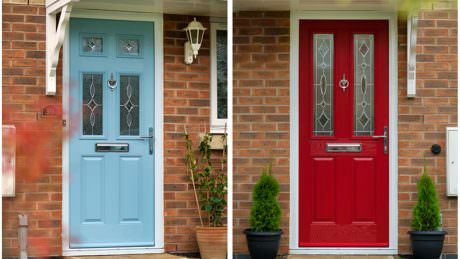 Front doors are recognisable for their levels of security, durability and thermal efficiency as well as beautiful aesthetics. 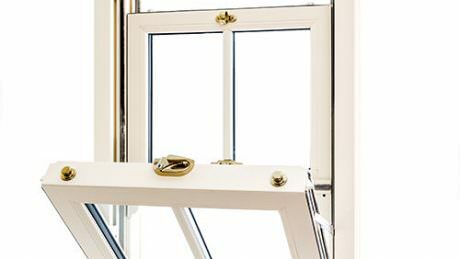 Stunning uPVC Casement Windows in Buckingham Our uPVC casement windows in Buckingham are a stunning home improvement. 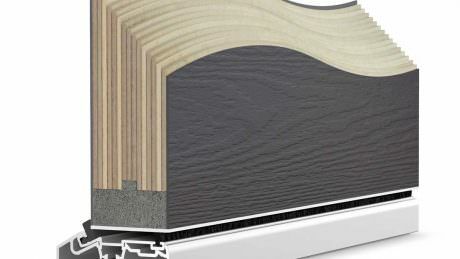 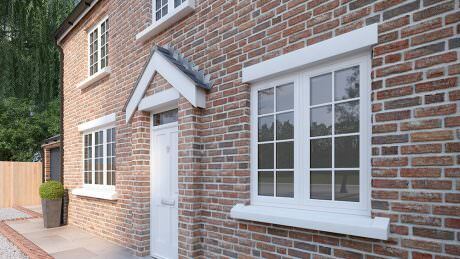 They will enhance any type of property, traditional or modern with their streamlined and sophisticated appearance. 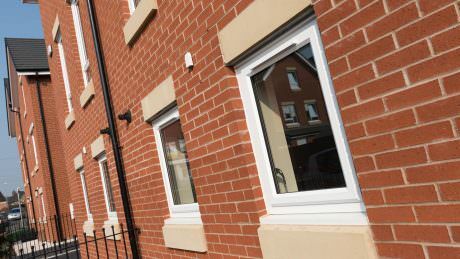 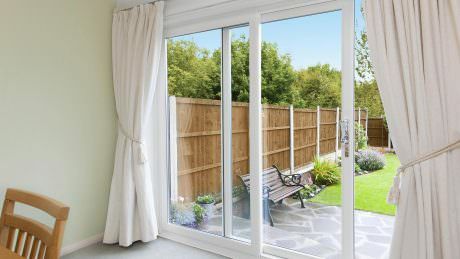 Affordable Windows and Construction are highly regarded throughout Buckingham for our uPVC window installations and our uPVC casement windows are no exception.